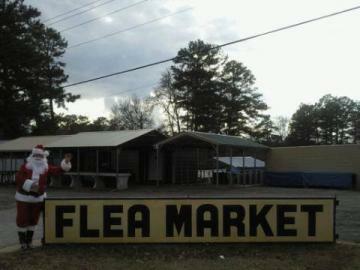 At Sweeties Flea Market we are your one place stop for all your shopping needs! We have a little bit of everything on our lot and we are always getting new items! Our prices are unbeatable and we are more than happy to help you discover the perfect items for you! Your customer satisfaction is important to us and we want to ensure that your options to choose from are both high quality and reasonable. Not to mention we want you to have an enjoyable experience while shopping with us! We offer beverages for those warm summer days and even have a variety of fresh produce you can purchase. So stop on by Sweeties Flea Market today! We're confident you will be happy with what we have to offer!